Are you a sporty or youth brand that needs to engage with a younger audience? Try these Promotional 20 oz. 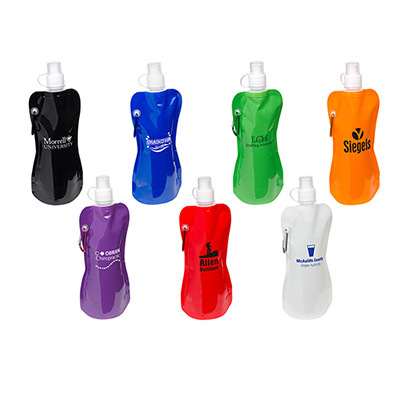 Eco Fresh Sport Bottles which appeal not just to their sporty side but helps spread environmental awareness. 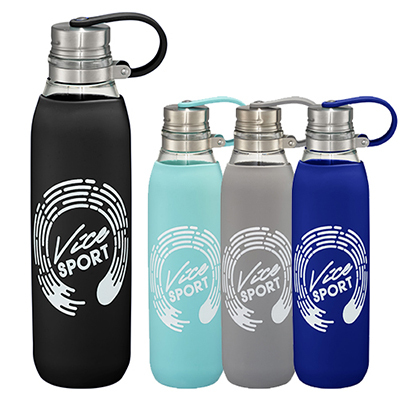 These Personalized Eco Fresh Sport Bottles are available in a variety of colors and have a cool pull-push cap for low wastage drinking. 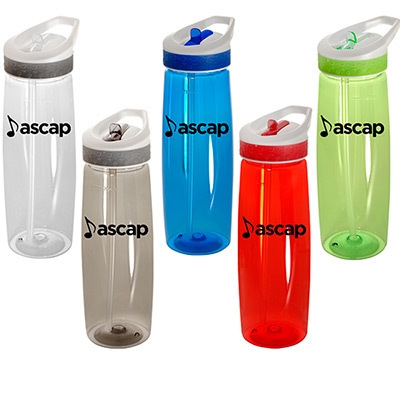 Help with your branding by buying these Promotional 20 oz. Eco Fresh Sports Bottles NOW! "We gave these away with new memberships to our gym and it's nice to see our members still use them." "Our recipients loved these chargers. They are great value for money. " 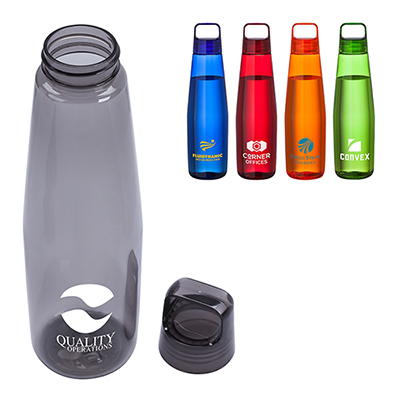 "These bottles are affordable and high on quality. It was pleasure working with you. " 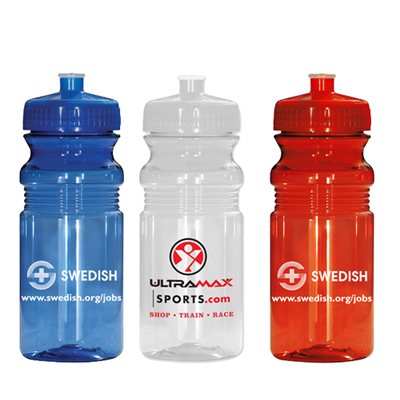 Bring it to the gym, park, or beach and promote your company's branding!